One of the basic things before you move your business online is to build a website, and WordPress Hosting is a good choice when it comes to creating a WordPress website. Once you’ve created your WordPress business website, it is important to install a WordPress theme to give your website a customized professional appearance that fits your objective for the website. A theme is a vivid description of your website, as design and representation go a long way in determining the look and feel of it. There are a variety of themes, each catering to a different set of niche. 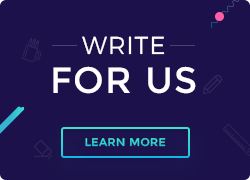 Take, for example, a rock-band musical website with pastel pink tones, small font size, too much content and no proper page segmentation whatsoever. This website demands a theme that gives emphasis to photographs, audio and video. In one of our earlier posts, we covered 6 Features to Look for in a WordPress Theme. After we have chosen the theme, the next step is to install a WordPress theme. In this post, we’ll see the steps required on how to install a WordPress theme on our website. We’ll cover both these methods, let’s start with the first method. Firstly, you will need to install the FTP Client Application on your system. There are plenty of applications but the most recommended one is FileZilla. FileZilla is free and easy to use. Once your application is downloaded. Setup FileZilla, you can follow the steps mentioned here to create a connection between the client and your domain name. Next step, is to download the theme you wish to upload to your WordPress website, from any theme website like ThemeForest etc. Once the download is done, unzip the folder on your computer. Log in to your hosting server using the FTP credentials mentioned above. After logging in, go to the wp-content/themes/ folder. Here, upload the content of the unzipped theme folder from your system. The uploading starts now, this may take a while depending on the speed of your internet connection. After the upload is complete, your theme will be in the folder on your server. 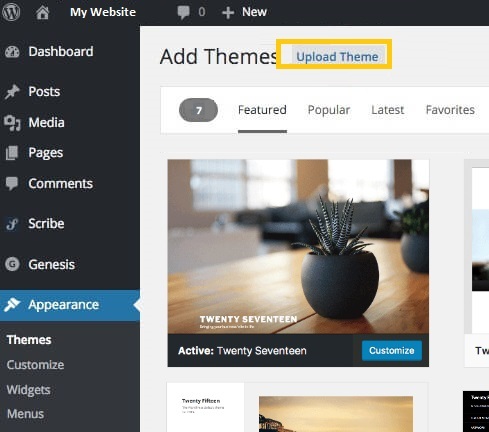 Now login to your WordPress Admin dashboard, navigate to the ‘Appearance’ tab and go to the ‘Themes’ page, there you will see the theme you have uploaded. Click on ‘Activate’ to activate the theme. 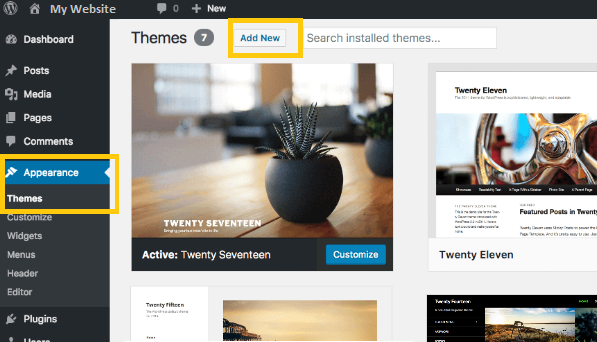 Installing a WordPress Theme by Uploading it:In this method, we will cover how to install WordPress theme by uploading it to your WordPress dashboard. 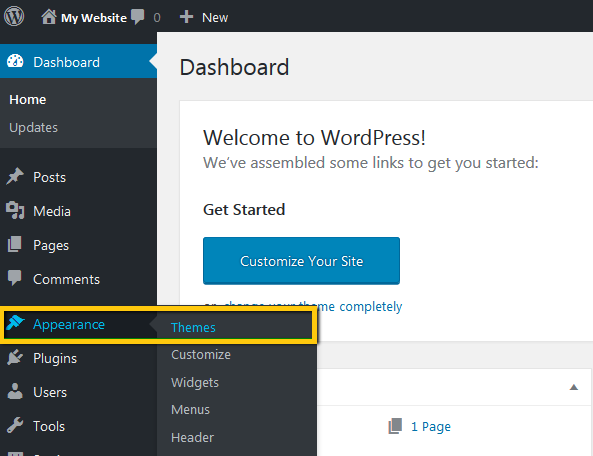 For that you need to download a theme from any WordPress theme website. You can install a free or a premium theme. Free themes are directly available in the WordPress directory whereas, premium themes need to be downloaded from external sources.For our purpose, we will be using a custom WordPress theme. To install a WordPress theme of your choice, download it and store it on your computer, from there you can upload it to your WordPress admin area.Step I: Login to your WordPress dashboard and go to ‘Appearance’. In the Appearance header, you will find the option ‘Themes’, click on that. Step II: Once you click on the ‘Themes’ tab, the theme page will open. On that page, you will see the ‘Add New’ button. Click on that. Step III: After clicking on the ‘Add New’ button, a new page opens with the button ‘Upload Theme’ to upload the theme to WordPress website. 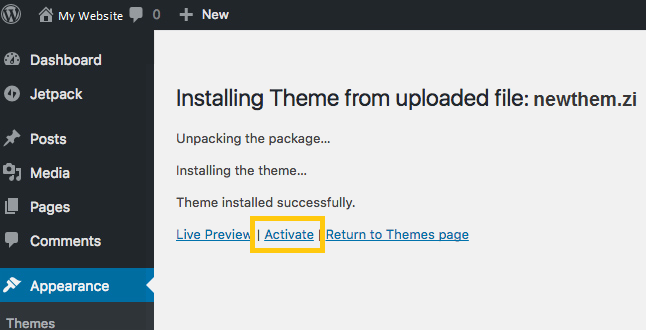 Step V: Once your chosen theme is installed, click on ‘Activate’ and preview your theme. You’ve successfully uploaded and installed the theme on your WordPress website. After completion of the above steps, you’d have installed a theme on WordPress website and your professional looking website is now ready to be launched to the world. Try to keep your theme as simple, uncomplicated and professional as possible to attract more users. Hope this post on how to install WordPress theme was insightful. Have any comments for us? We would love to hear your comments and suggestions. Drop them in the comments section below. Big Birthday Bash Celebrations – ResellerClub’s 12th Anniversary!